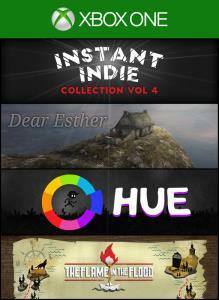 Curve Digital is proud to present the Instant Indie Collection Vol. 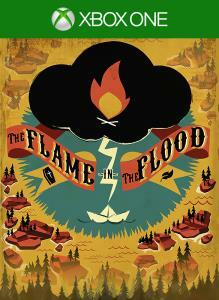 4 - A collection of Curve's latest and greatest indie hits: Dear Esther: Landmark Edition, Hue and The Flame in the Flood. 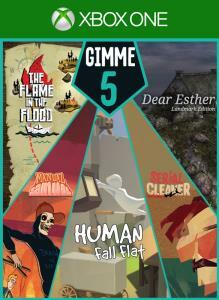 Five amazing games, one amazingly low price The Gimme Five bundle contains five of Curve Digital’s most loved and critically-acclaimed titles. With a wide range of genres, there’s something for everyone to enjoy. 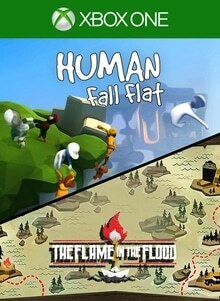 We've combined the hilarious puzzle platformer Human: Fall Flat with the gorgeous survival adventure The Flame in the Flood in a bundle that's an absolute steal!